While there are many chords of interest throughout Half Acre, a central focus is travel. Being beer people, we've practiced beer travel as sport. Where to go, how to bring beer and generally tune into the best experience we can. 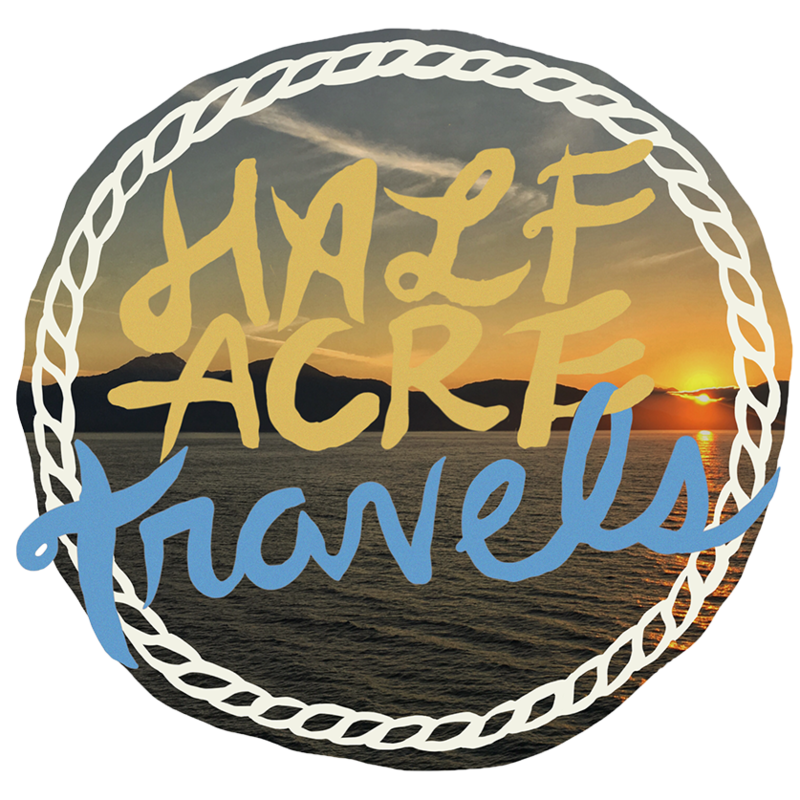 We thought we'd spread our interest out to you, through a beer-travel caretaking service called Half Acre travels. Fill out the form below to let us know where you're going, what sort of experiences you're looking forward to, and we'll get back to you with details on what we can offer. For a nominal fee we will ensure this beer is packed travel-ready for a pick up time of your choice. 1-2 weeks lead time will ensure we can assemble a custom-tailored haul of hitters certain to push wigs back wherever you take them. Please keep in mind that we can not ship beer to destinations, we can only prepare it for travel. When are you leaving town? When will you return to Chicago? Thanks for your interest in utilizing Half Acre Travels on your trip. We'll be in touch soon. There is a $20 service fee attached to the cost of beer + goods in the Half Acre travel packs. We require that customers purchase at least $50 worth of beer.